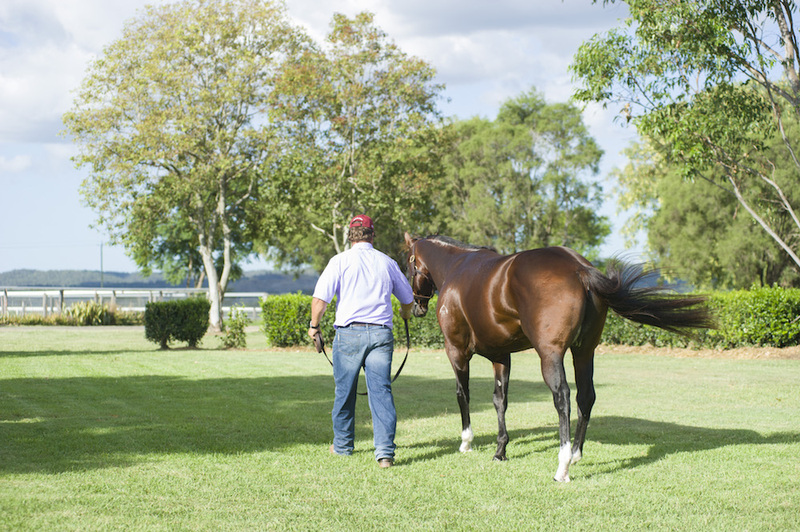 Perfectly positioned at Peak Crossing, only 1 hour southwest of Brisbane and with easy access to Brisbane, Gold Coast, Toowoomba, Beaudesert and Warwick, Grandview Stud would be understated if described as simply picturesque - it's the ultimate holiday destination for horses. Boasting individual lock up steel rail and sheltered individual sheltered paddocks, as well as the flexibility of larger paddocks suitable for 2-3 horses to rest and socialise, both the layout and the overall ideology of Grandview is centred around being able to visualise each horse on the property and offer appropriate individual care. In terms of broodmares and seasonal walk-ons, Grandview offers breeders access to excellent veterinary facilities and associated services. Facilities include 24-hour floodlit and supervised foaling down expertise coupled with an experienced reproductive vet on call only minutes from the stud. Central also to the suite of Grandview services is easy access to both Southeast Queensland or the Hunter Valley for walk-ons, with a thorough pre-service preparation by highly qualified staff and veterinarian. Grandview Stud also stands 2 young exciting stallion options, with its roster including highly commercial second season sire and 2016 Gr1 Stradbroke winner Under The Louvre, as well as Breeders Plate / Magic Millions Sprint winner Whittington. It's a line-up dripping in diversity and commercial appeal to both the Australasian and Asian markets. It's also a line-up perfectly suited to the largely speed centred Australasian market, with the added benefit of being a dynamic outcross to Danehill line mares. And each stallion presents the perfect opportunity to capitalise on the lucrative and burgeoning QTIS scheme. Grandview Stud really is the embodiment of its motto - "All Your Thoroughbred Needs".